Imagine if you could see exactly what your surgical or non-surgical procedure would look like before you committed to surgery. Imagine selecting your implant size and shape for your breast augmentation not by recommendation but by viewing actual 3D images of your body. 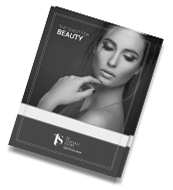 Imagine no more as the future of cosmetic procedures has arrived at Esteem Day Spa with Vectra 3D Imaging. 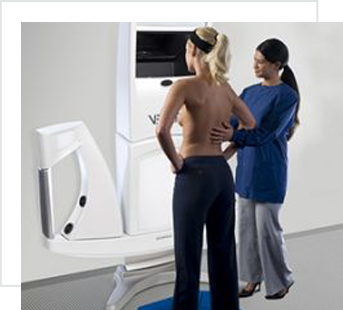 Vectra allows you to view 3D images of your body with razor sharp definition of the smallest details so you can visualise the possibilities of your anticipated surgical procedures. Breast Surgery– augmentation, lift, reduction or reconstruction. Face Sculpting- nose, facial contouring, injectables, face lifts. For more information regarding Vectra phone Dr Scamp on 07 5539 1000.